Home / eLearning / Knowing Your ‘Worth’ as an Instructional Designer — Which Hat Will You Wear Today? Pretty extensive list, right? How many of the bullets above are part of your current job role? I’m guessing it is not hard to believe that in some cases, industries are looking for an Instructional Designer to be two, three, or even ALL of the above within this ONE title. When you consider all of the responsibilities, and all of the elaborate skills required to do your job as an Instructional Designer, you must then consider if you are truly earning your ‘Worth’. Because Instructional Design freelancers and full-time employees have to know their ‘Worth’ in order to determine if they are being compensated fairly, and what the right role is for their lifestyle. For example, freelancing may provide a higher pay and allow you to spend more time with family and friends, and even travel, but it is not stable throughout the year and offers no healthcare or investment benefits (such as a 401K). And even if freelancing works for your lifestyle, if you do not know your ‘Worth’, you may be even be shortchanging yourself in the wording of your contracts with clients. For example, are you including project management hours, meetings, technical support (such as LMS consulting), revisions and scope changes? ALL of these items should be specified in detail within your Statement of Work, and benefit both you and the client. Every minute of your time as an Instructional Design freelancer (or Consultant) is critical to your livelihood. What happens when a client cancels halfway through a project, how do you compensate for that? You have brought on a team for the project, spent countless hours preparing for kickoff and analyzing content, and now you lose all of those hours. 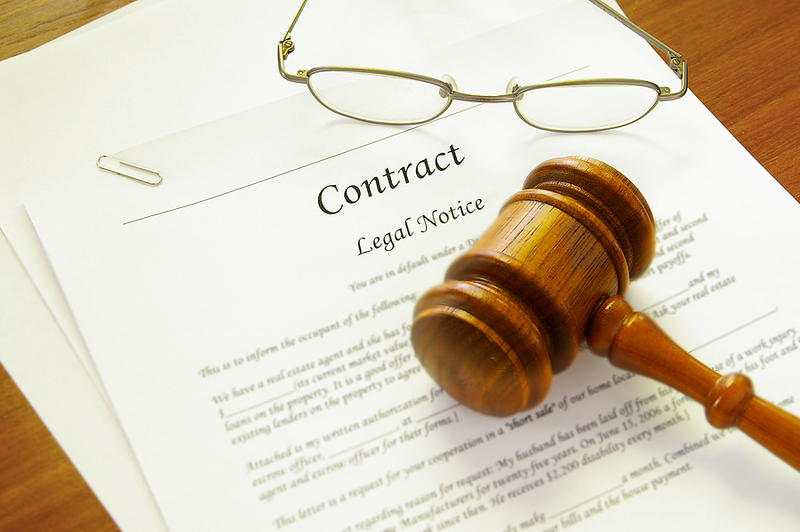 You have to account for your ‘Worth’ in every aspect of the job and document how to handle all of these instances in your contracts. 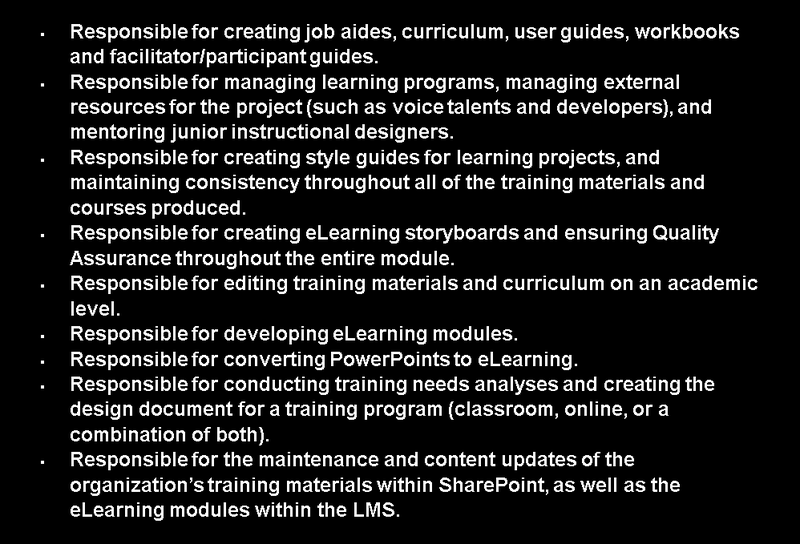 So the next time you are applying for a role as an Instructional Designer, consider your ‘Worth’ and make sure you are getting the maximum benefits from that role…because the role of Instructional Designer is not just one task. 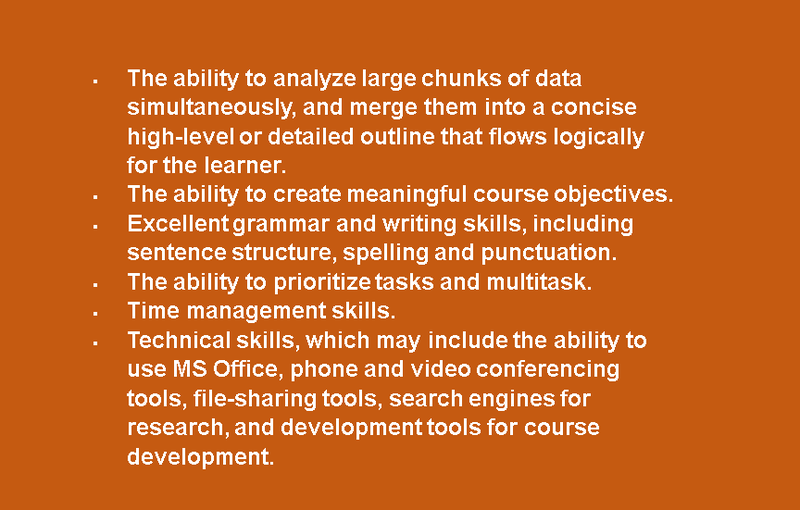 It is a multi-faceted role that encompasses various tasks and requires specific skills that not everyone possesses. That makes YOU special. Hats off to all of my Instructional Designers. You wear many hats and you wear them well. FANNNNNTASTIC article. I’m working on my PhD in Instructional Design and this article was extremely thought-provoking and I plan to reference it in my next assignment (including your information in the references). It is because of previous online teaching experiences that I am seeking this degree. It allows me to move my training and development skills to the elearning environment. Therefore, while pursuing my degree. I am seeking online teaching opportunities. The duties, responsibilities and detailed information you provided will help me to update my resume. Thank you and good luck to you in your new ventures!